Don McNabb, Co-Founder, CEO, and Principal Scientist, Triterra, Lansing, MI, joined Chris Holman in the studio recently to discuss the company history, scope of services, Don's story with it, and recent recognition by the Lansing Regional Chamber of Commerce for "Outstanding Small Business Award". 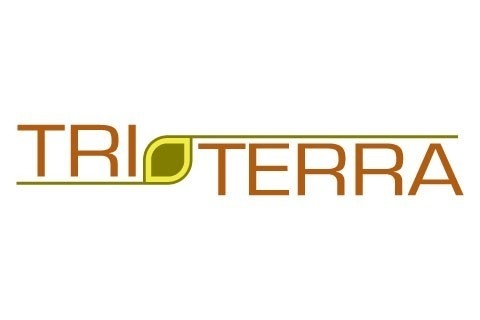 Triterra is a professional environmental consulting firm specializing in brownfield development, environmental consulting, and natural resource management services. Their team is dedicated to improving the quality of the natural environment within the community while providing consulting services that are tailored to the best interests of our clients. 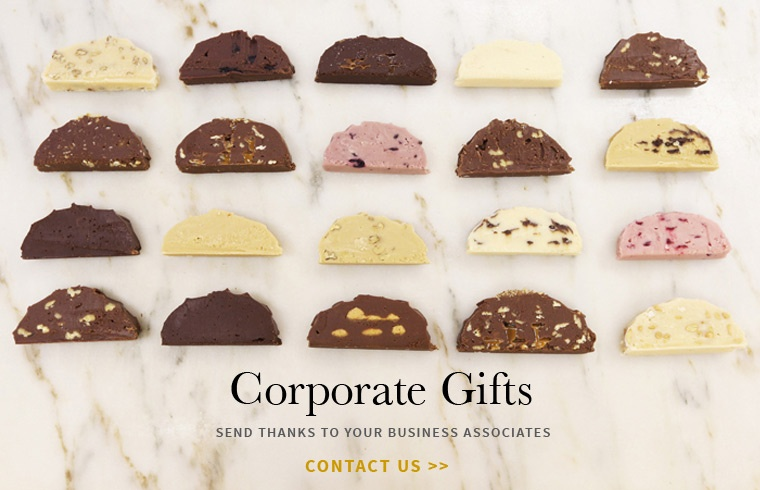 Growing since 2008 they provide prompt and efficient service, while maximizing the level of value delivered to their clients. Hear the story of a firm growing in Michigan through the Great Recession, and during the Michigan Comeback. The staff at Triterra is committed to providing practical environmental solutions through a creative process that incorporates integrity, innovation, and responsiveness.